When a recipe calls for peeled tomatoes it might seem like an arduous task, but there are ways to do it without the fuss. This is a popular method for peeling a large quantity of tomatoes without affecting their flavour. 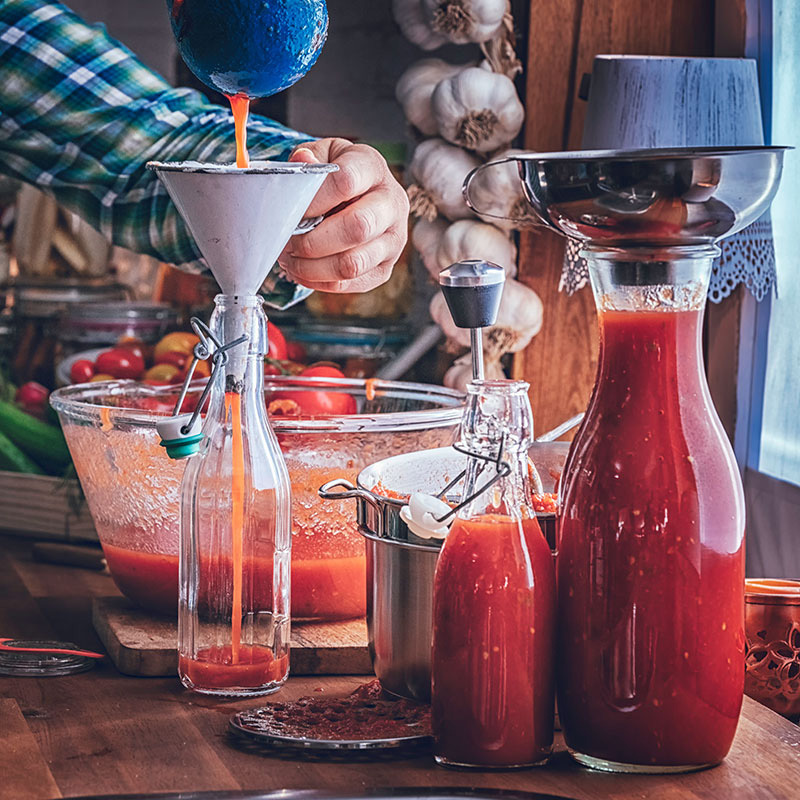 While it is fairly easy to peel your tomatoes, it can get a little bit messy so it is best to have everything prepared before you get started. First, prepare your tomatoes. Use your paring knife to remove the stem and upper core of your tomatoes then cut a shallow X into the base of each. Bring your pot of water to the boil on the stove, set your bowl of ice water nearby so it is ready to go. 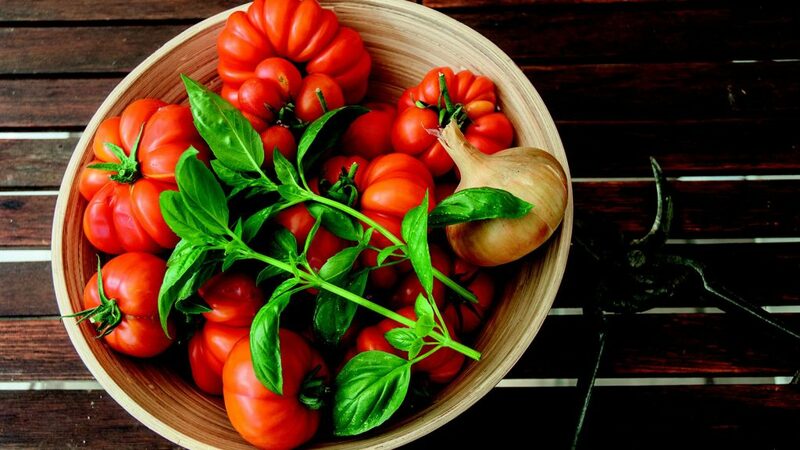 Drop your first batch of tomatoes into the boiling water. After about 45 seconds the skin should start to split. Scoop them out with a slotted spoon and transfer to your ice bath to cool. Continue with all of your tomatoes, in batches, until they’ve all been lightly poached. Using your fingers or your paring knife, gently peel back the skin on your cooled tomatoes and place the skins in one bowl and the rest of the tomatoes in another. If you’re only wanting to peel a handful of tomatoes the freezing method can be helpful. It won’t affect the flavour and it can be helpful if you are wanting to use your tomatoes at a later date. To complete this method, simply place your tomatoes in your freezer until they have frozen solid. They should be able to be stored for up to three months this way. When you’re ready to use your tomatoes, remove from the freezer and allow to stand on the bench for about 10 minutes to thaw. Use a paring knife to remove the stems and peel the skin back from your tomatoes. The freezing should help to tomatoes to stay firm and more easily separate from their skins. Blistering your tomatoes with heat can help prepare them for further cooking while also making it easier to remove the skins. 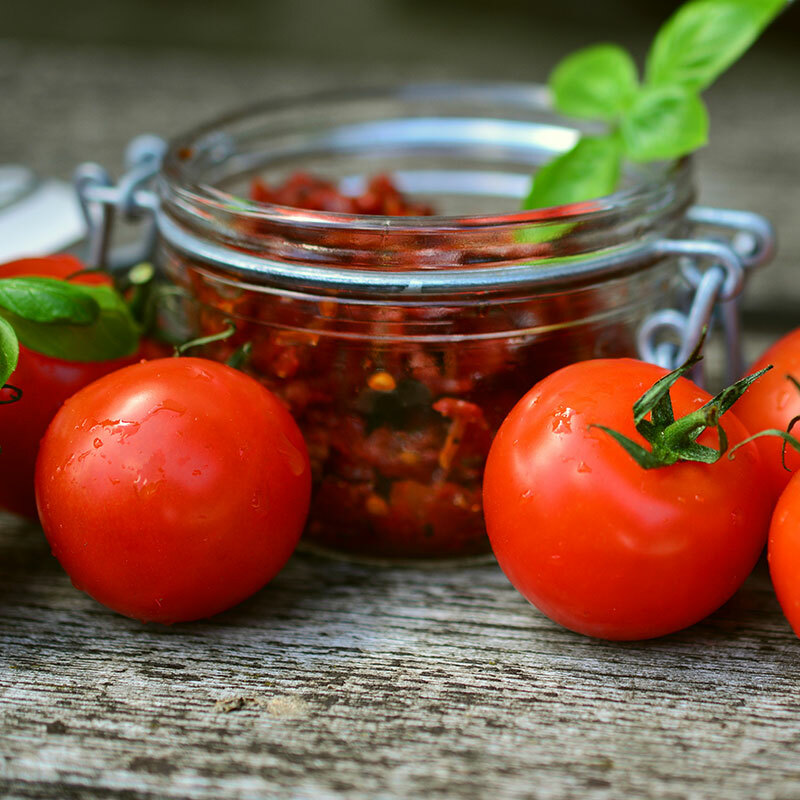 If using heat, you should be aware that it will alter the taste of your tomatoes as they will be cooked slightly and may take on more of a smoky flavour. 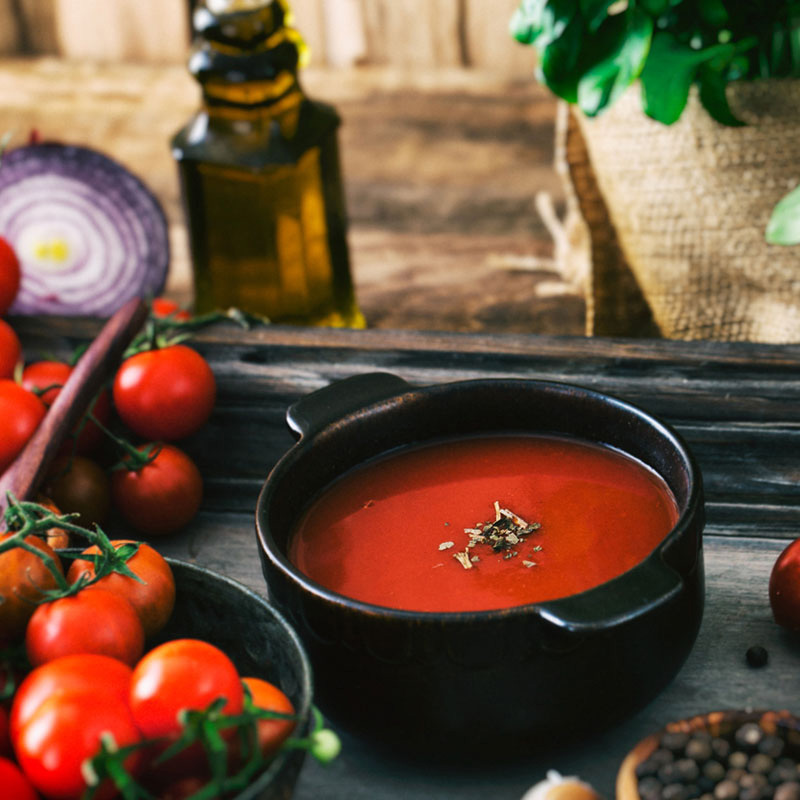 For small amounts of tomatoes, you can simply use a fork to hold them over a naked flame until the skin starts to blister, but larger amounts will require the use of an oven. When oven roasting the tomatoes to remove the peels, start by cutting your tomatoes in half and placing them cut side down on a baking tray. Turn your oven grill up high and place your tray several inches below the heat source. Keep them in there for about 10 – 15 minutes, or until the skins start to blacken. Once cooled you should be able to easily pinch off the skins.